This entry was posted in Miami Beach Real Estate and tagged Apartments for Sale, Miami, Miami Beach, Miami Beach Apartments For Sale, Pobiak, Pobiak Properties on June 29, 2017 by David Pobiak. Shopping for real estate can be one of two things: 1) Extremely exciting, or 2) Wildly stressful and frustrating (sometimes it’s a combination of the two). Especially in Miami Beach where there’s so any beautiful options, it can be a lot to take in, and make even the most seasoned of home-buyers shake. 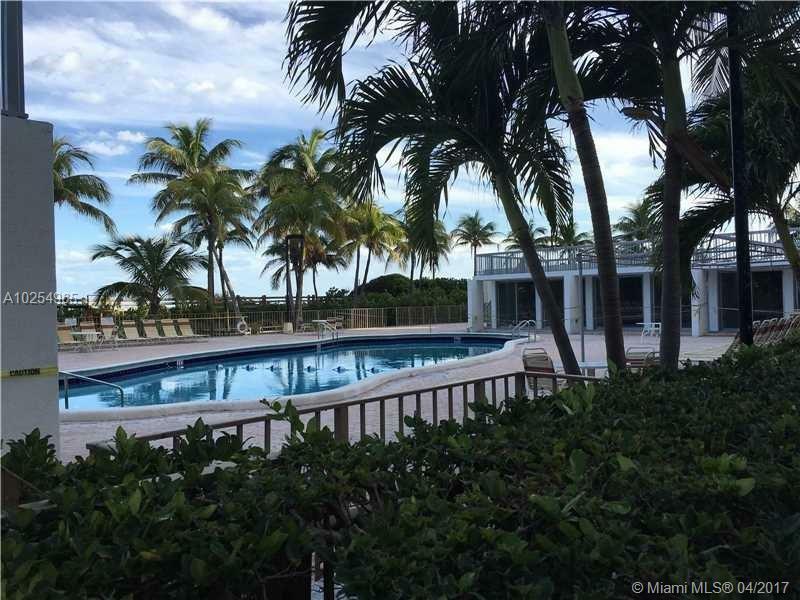 Are you looking to find the perfect house for sale in Miami Beach? Join the club! So many people search and search for real estate in Miami Beach and never even take the next step. It doesn’t have to be this way, though! When you know the right steps to take, it’s actually an exciting process that will get you pumped about your future home! Sometimes it’s more helpful to know everything that’s going to make your journey harder in the long run. So we’ll start with what not to do when you’re searching for the perfect house for sale in Miami Beach. This is so important. The last thing you should do is get in your car and drive around looking for “FOR SALE” signs, for a couple of reasons. First of all, this is going to waste your time because of the amount of time it takes to drive around Miami Beach. Second of all, sometimes the “SOLD” sign doesn’t go up when it’s supposed to! This could mean that you would have spent an entire day searching for homes, only to see that the “perfect” home for sale in Miami Beach has already accepted an offer. No thanks. So, don’t search aimlessly. Now let’s talk about what you should do when searching for the perfect home for sale in Miami Beach. Steer clear of sites like “Zillow”, as these sites are not local, therefore it’s harder to ensure that each and every listing is kept updated. What you should do as far as listings sites goes, is keep up with PobiakProperties.com. The Pobiaks take extreme pride in their work, and always ensure that their site is up to date. Their contact information is right here, so you can feel at ease knowing that somebody is willing to help you every step of the way. Shopping for you future home should be exciting, so don’t get caught up in the unnecessary stress of it all. Start right, and find the perfect home. If you’re ready to find the right house for sale in Miami Beach, contact the Pobiaks. 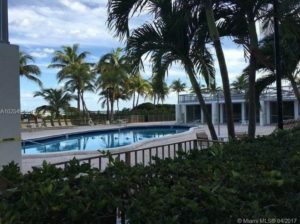 This entry was posted in Miami Beach Real Estate and tagged Best Houses, House For Sale, House for Sale in Miami Beach, Miami, Miami Beach, Miami Beach real estate, Pefect Homes, Pobiak, Pobiak Properties, Real estate on June 27, 2017 by David Pobiak. One of the most well-known neighborhoods in Miami is none other than South Beach, home to the beautiful white sand, the crystal-clear water, and of course the lifestyle. Who wouldn’t want to call this dreamy place home? Let’s go through a few tips to make sure you can make the most out of looking at South Beach homes for sale. The first tip that’s important to keep in mind is that South Beach homes for sale don’t range dramatically in price. Of course you’ll have the classic, multi-million dollar mansions, like this one. 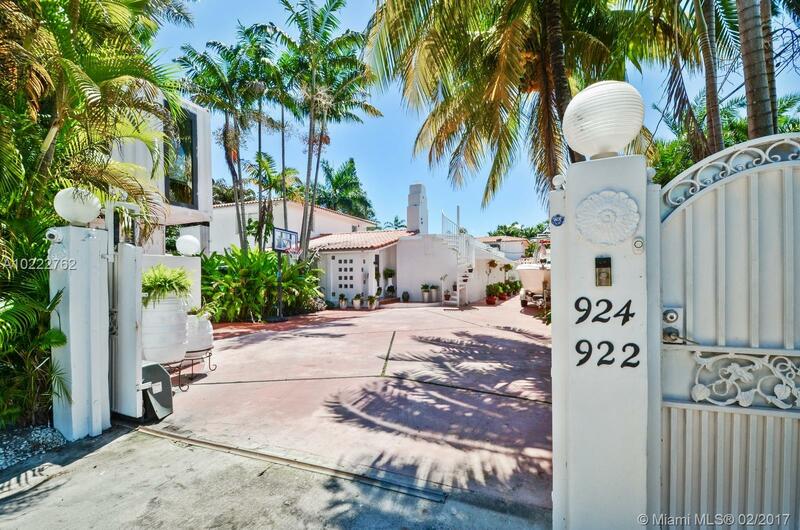 This 10 bedroom/ 9 bathroom home is listed at $4.5 million, and is the cap of prices of South Beach homes for sale. 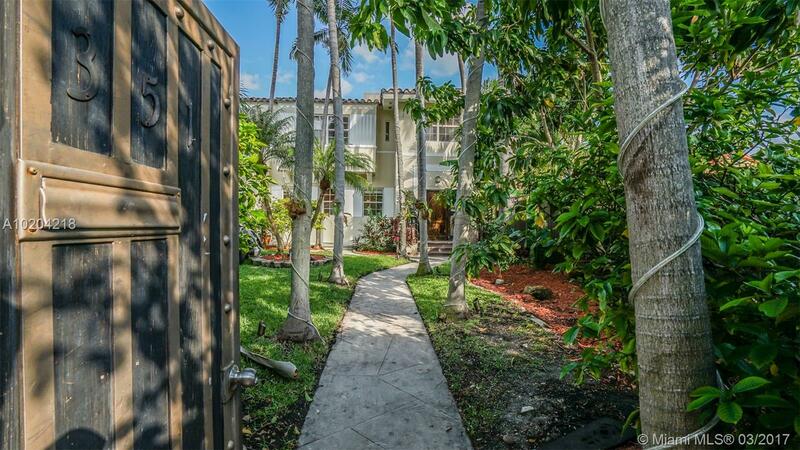 Here’s one of the South Beach homes for sale that falls toward the bottom of the price range at $1.1 million. 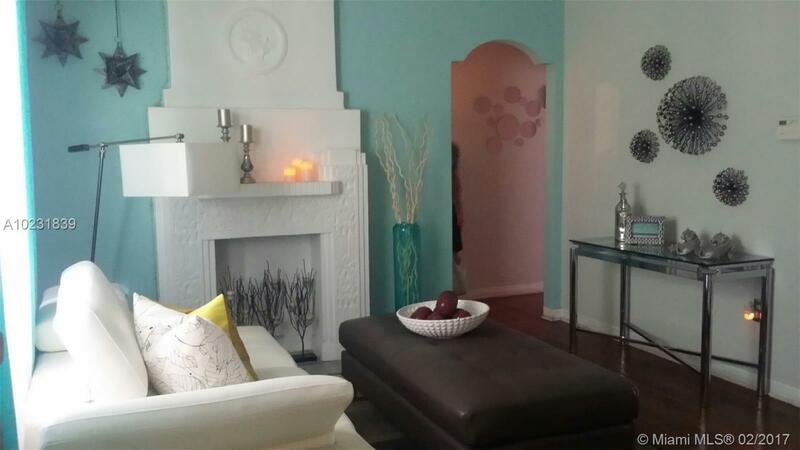 A 3 bedroom/ 2 bathroom home with an Art Deco flair and great potential for interior design. One thing that will be sure to set South Beach homes for sale apart from other homes you may be looking at is their amenities. As an example: swimming pools. 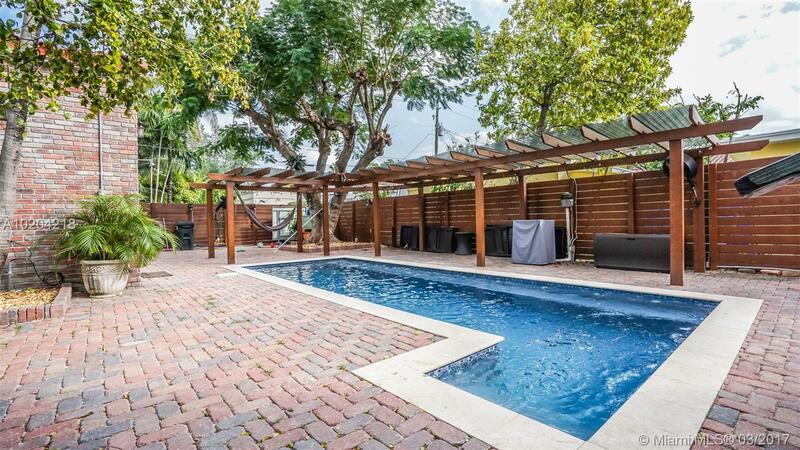 This is one of the beautiful swimming pools you can find in one of the South Beach homes for sale. On a beautiful property boasting 5 bedrooms/ 4 bathrooms, it’s a little touch that will add spark to your shopping experience. If you’re looking for a property in a gated community in your future home, you might be in luck. This is the top home listed in South Beach within a gated community. If you’re looking for leisure as well as privacy, and safety— check this one out. It’s absolutely gorgeous. Something you may be thinking about, or may soon need to be thinking about is which school district your future home will fall in. In South Beach, there are plenty of different schools with plenty of different specifications that are sure to meet your needs. Whether you’re looking for a public school, or a private school to meet your religious needs, South Beach will be able to accommodate. Here’s a link to a public school, for example! Here’s the final tip, and arguably the most important one: find a Realtor who works for you, and stick with them. They’ll work as hard as they can to make sure you find your way home. If you’re interested in any of the South Beach homes for sale mentioned in this article, contact the Pobiaks. This entry was posted in South Beach and tagged Homes For Sale, Miami, South Beach, South Beach Homes For Sale, Tips, Useful Tips on June 20, 2017 by David Pobiak. When you think of Miami Beach, what comes to mind? The beach? The lifestyle? 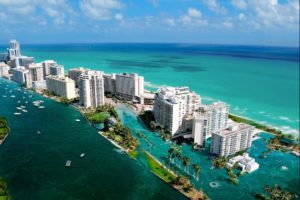 If you’re interested, here’s another great article about the Miami Beach lifestyle: Best Aspects of Miami Beach Living. Now think of real estate in Miami Beach… is the first word the comes to mind “expensive”? Possibly. Miami Beach is home to some of the most luxurious real estate in the U.S. 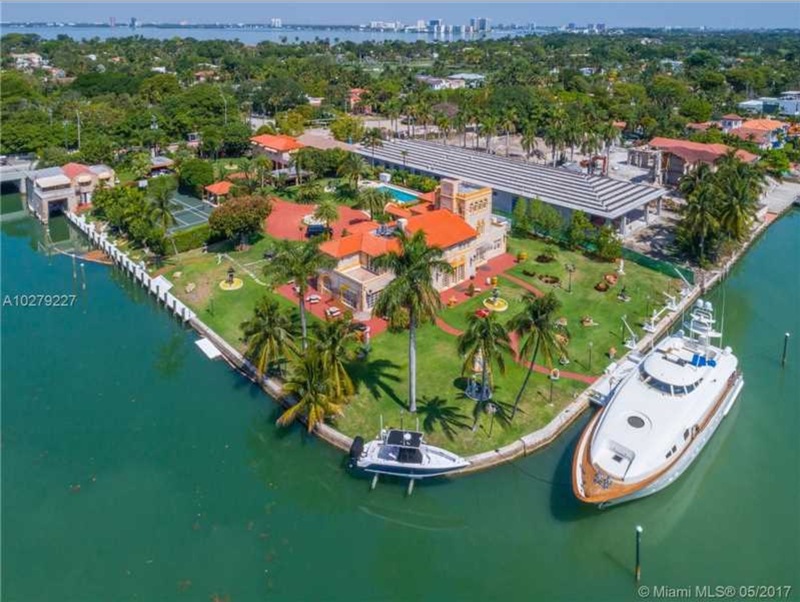 Here are some of the gorgeous homes listed in Miami Beach that scream “luxurious”: Most Opulent Miami Beach Waterfront Homes. 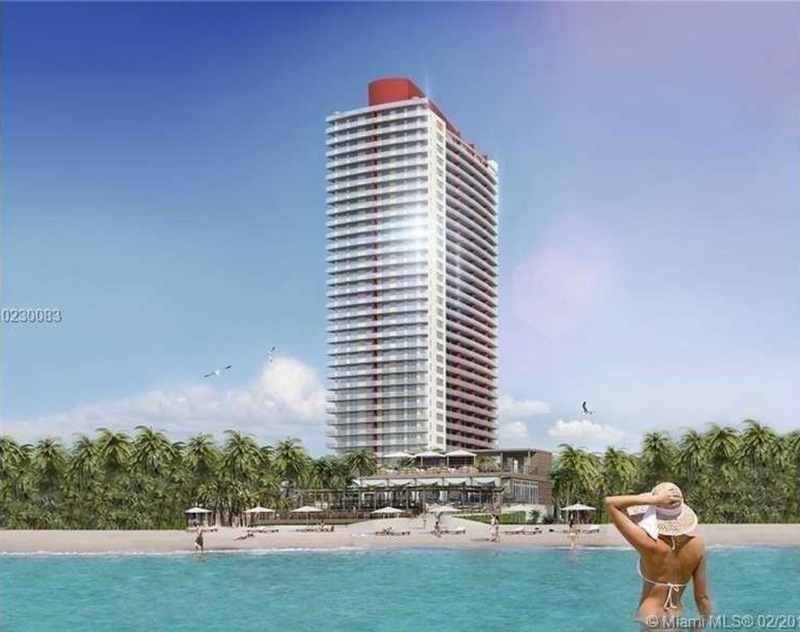 How about apartments for sale in Miami Beach? Is the first word that comes to mind still “expensive”? It shouldn’t be! Not necessarily, anyway. 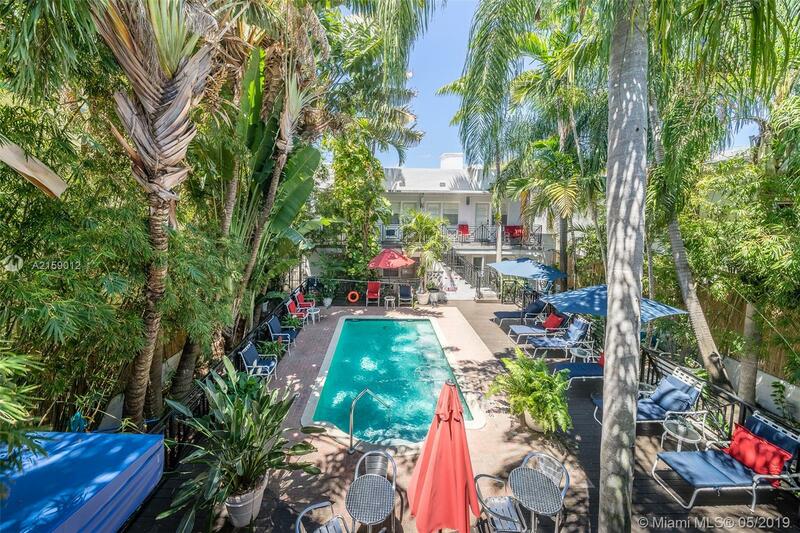 Sure, you can find apartments for sale in Miami Beach that seem wildly expensive, but you can also find plenty of apartments for sale in Miami Beach that are extremely reasonable, given the location! Try the search option on Pobiak Properties website, and simply input your specifications. I promise you’ll be pleasantly surprised with what you find. Whether your budget is flexible or you need to stick to a certain amount, you’ll find what you’re looking for— and you will not be disappointed. Because Miami Beach is known for their multi-million dollar properties (yes—including apartments! ), let’s go through and see the options for much more reasonable prices. 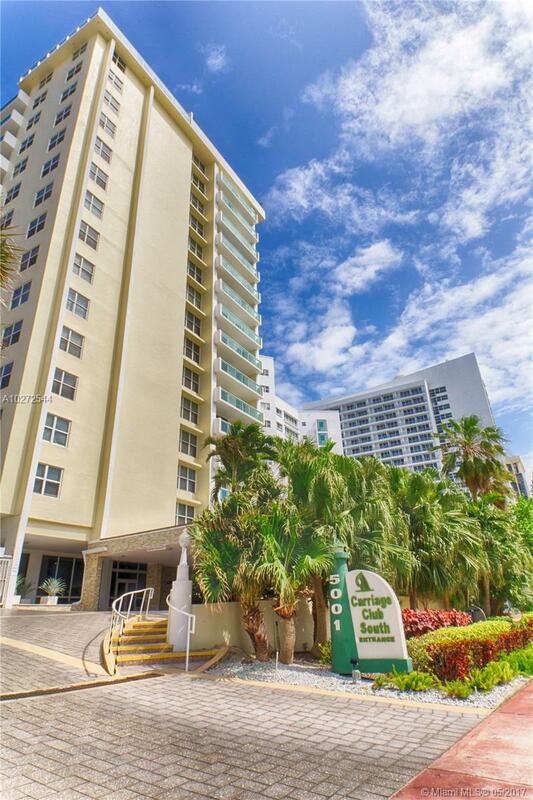 At the $750,000 mark, you can find an amazing apartment for sale in Miami Beach. Here’s a beautiful example of the types of apartments for sale in Miami Beach that ditch the “crazy expensive” stereotype. Listed at $739,000, this is a great option to consider. We can even go lower than that. Apartments for sale in Miami Beach don’t have to scream “overpriced”. At the $550,000 mark, you can find an amazing apartment in Miami Beach like this for sale. 2 bedrooms/ 2 bathrooms, and close to the beach. That’s a win. Here’s an option of what you can find in Miami Beach for apartments, if your budget isn’t so flexible. A studio apartment with many great updates, like granite kitchen features, and updated cabinetry. Not too shabby! So now that we’ve debunked the myth that apartments in Miami Beach are crazy expensive, what are you waiting for? Get out to Miami Beach— you belong here, too! 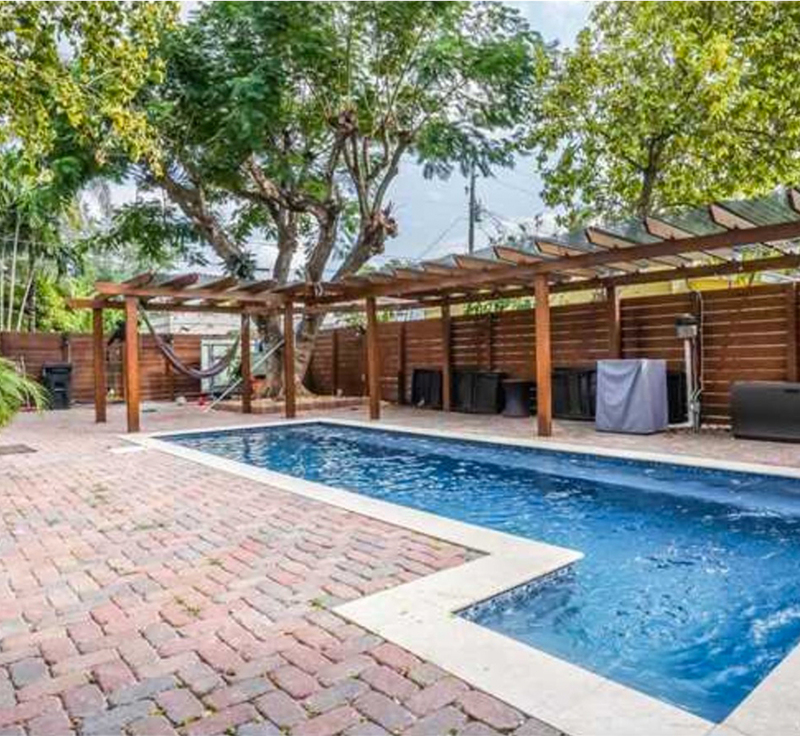 This entry was posted in Miami Beach Real Estate and tagged Apartments for Sale, Budget, Expensive, Miami, Miami Beach, Miami Beach Living, Miami Beach real estate, Pobiak on June 15, 2017 by David Pobiak.